What to get the dad that likes to spend lots of time in the outdoors? 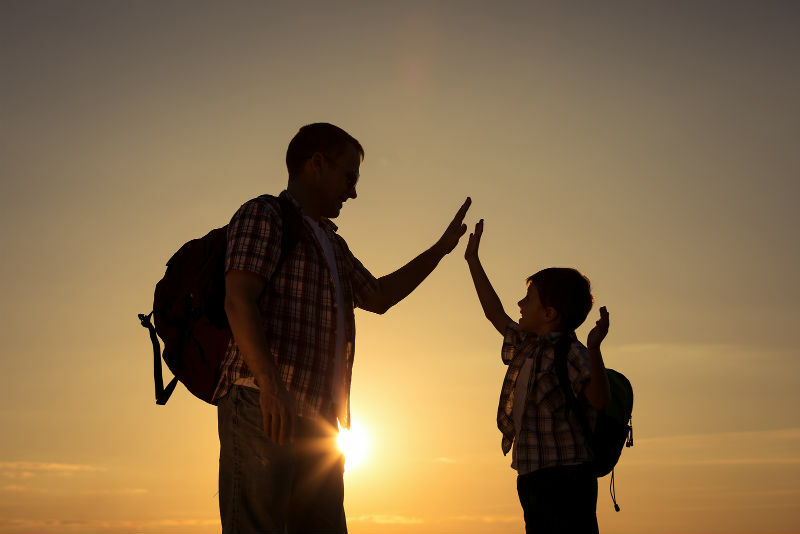 Here are 6 solid Father's Day gifts for the outdoorsy father figure. Anyone who camps, hikes, fishes, hunts and otherwise gets into the rougher parts of the country will be able to appreciate them. Anyone in the field that's felt the frost of the morning and rain in the afternoon in October understands the value of a good set of gaiters. Anyone who has walked through any decent amount of mud will too, or perhaps waded a small stream. 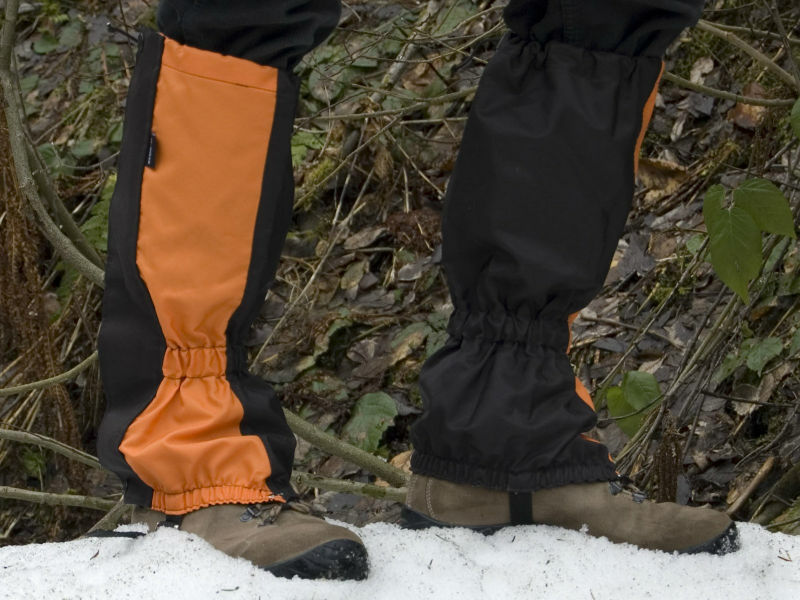 In short, gaiters are one of the best outdoor accessories to have as they keep feet nice and dry. They're also just a nice thing to have in winter. Some are made for different purposes, however, so make your choice carefully. Some are designed for hunting, with quiet fabrics and camo. Others are just for general use. Make your selection accordingly. Another great gift for the outdoor dad is a decent outdoor knife. A knife is one of the most versatile tools in the outdoors or anywhere else for that matter - a good chef's knife in practiced hands can do things with food that will make your head spin - and thus is a wonderful gift. Consider the person in question, however, before making your purchase. 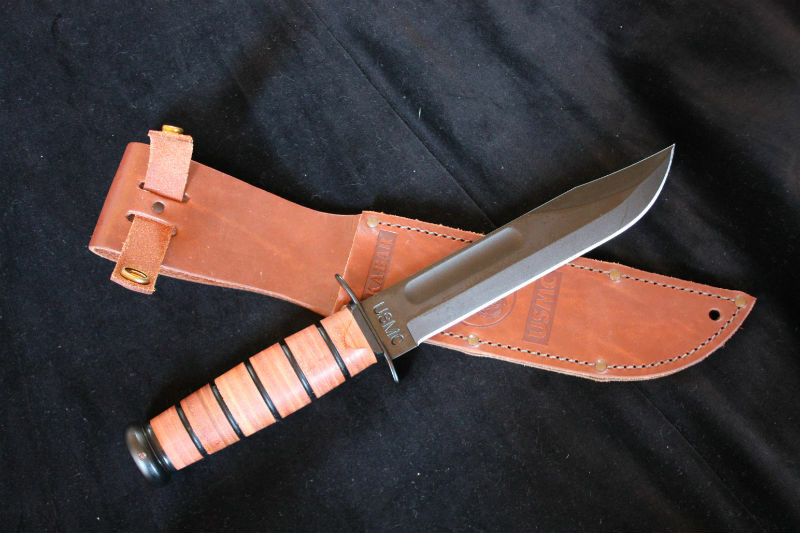 A good generalist knife, like the Ka-Bar, is certainly okay, but if the outdoor dad that you're buying the gift for has specific needs then you should take that into account. Filet knives are great for fishing. Caping knives are good for hunters and so on. And a decent EDC knife is good for anyone. 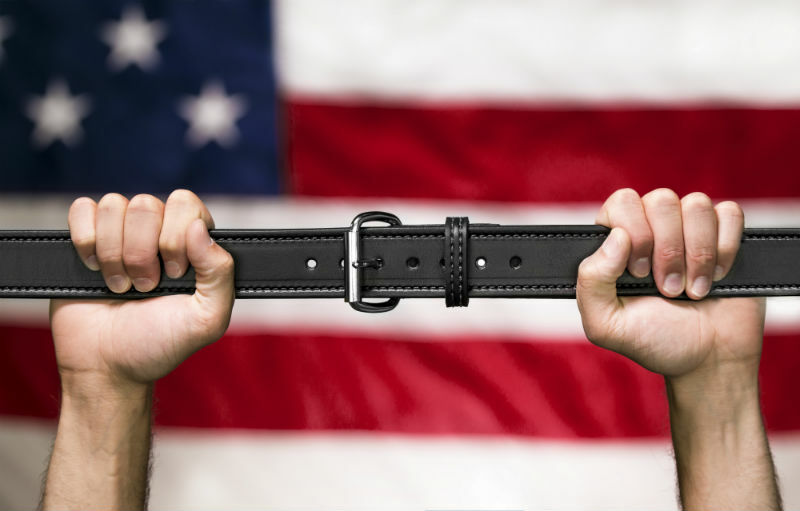 People who spend time in the backcountry are often packing more than just a backpack, and for that a good strong gun belt is a top-notch gift idea. Toting that Ruger GP100 or S&W N-Frame requires a whole lot more than just a belt from Walmart. Luckily, we can think of a pretty good group of people (shameless plug!!!) to get one from. 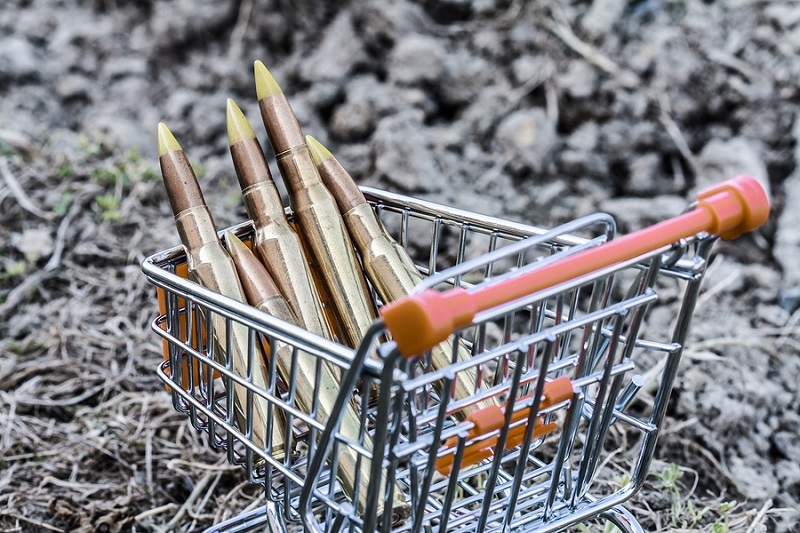 One foolproof gift is ammunition for the hunter or firearms enthusiast among the outdoorsy set. Find out what caliber they shoot and get them that; they'll be happy to have it for the next range session. If you get them their favorite box as a father's day gift, they'll be even happier. 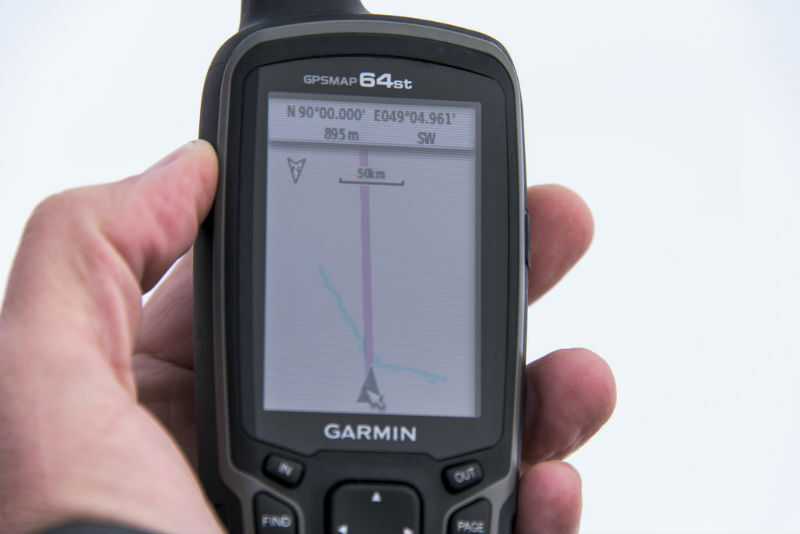 One of the best bits of outdoor technology is a portable GPS. 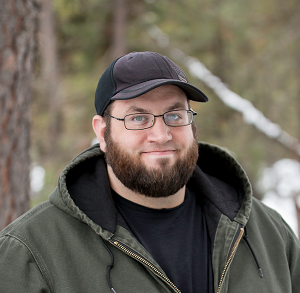 These are invaluable for the backcountry hiker or hunter. You can mark locations for camping spots or where you've seen game, fishing spots that have proven valuable, find your way out of the backcountry or even use it as an emergency beacon if necessary. If you want to really dial it up, throw in OnX Maps or a similar program that shows property lines. That's a handy thing to have during hunting season. Getting socks as a father's day gift is a terrible cliche, but in this case it will actually go over well because a good pair of boot socks is always welcome. Granted, your average crew socks do not apply so don't expect to find too many at the local big box mart. Instead, hit the outdoor store. Quality boot socks require a bit more investment per pair, but they pay dividends. For hikers and campers, find lightweight boot socks. Merino wool is fantastic, as it's lightweight, soft, moisture-wicking and odor-absorbing. For those who are on their feet in the colder parts of the year, find some that are a bit thicker. Good socks make a whole lot of difference.